What to look for when choosing a VPS Hosting provider? – Always look for a reliable VPS provider with a good reputation that has been in business for a long time. 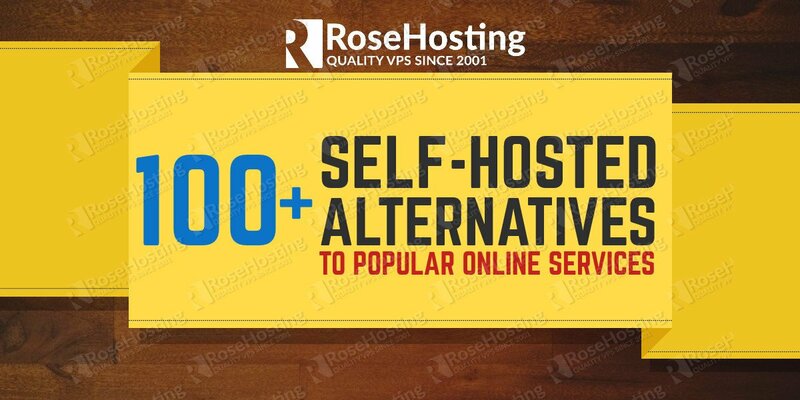 As said above, everyday many new hosting companies are popping up, but at the same time many hosting operations are going down and closing their business forever. You don’t want your selected VPS provider to disappear overnight with all your important data on their servers. 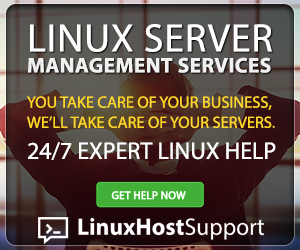 – Search for a good server uptime guarantee. If your server stops working, your website would be inaccessible. More server downtime leads to loss of business, customers and profit. So, try to choose a VPS provider that offers at least a 99.9% uptime guarantee. 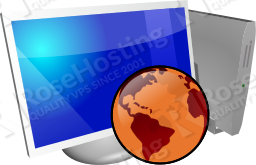 – The quality of support is also an important factor you should consider when searching for a VPS provider. Any serious VPS hosting provider should provide you with 24/7 technical support. If something bad happens to your server and you can not fix the problem, a team of experienced technicians should be available to fix it for you as soon as possible at any time of day and night. Some providers offer support only during business hours (8 am – 5 pm), in which case you may have to wait until the next day before they can fix the issue. – A VPS provider that gives you a monthly billing option is a better choice compared to the ones that require you to sign up on a yearly contract or longer. It gives you the possibility to switch to another provider in case you are not satisfied. Bottom line, never sign up for terms longer than one month. – Always try to go with a provider that has a reasonable money-back guarantee. 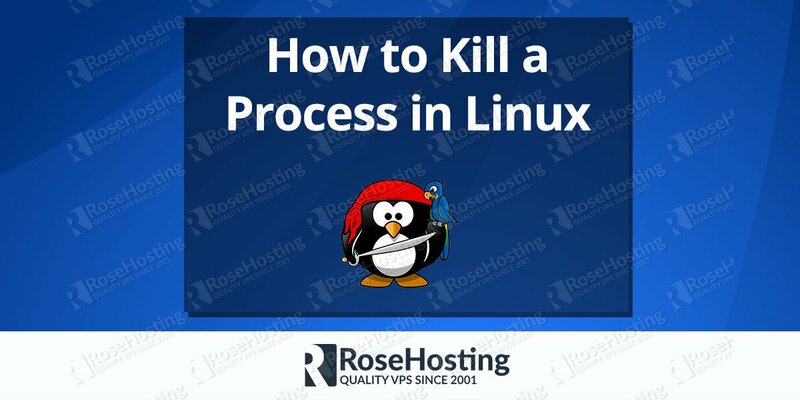 This will allow you to test their services and if for any reason you are not satisfied with it, or they do not suit your hosting needs, you can cancel the service before the deadline and get a full refund. The longer the money-back guarantee is, the more time you have to test the server and see if it is good enough for you or your business. The usual term for a money-back policy these days seems to be 30 days. – Whether you are an individual or a business, try to choose a VPS company that provides regular data backups for all their hosting plans. If for any reason there is a data loss on your server, the backups they make will still contain all your data from the last time it was backed up and will be readily available to be restored to your server at any time. Some form of backup should be included in the base price of the VPS hosting plan you choose. If you need to pay extra for even a basic backup, stay away from that provider. 2012 Annual Survey is over and our lucky winner is….